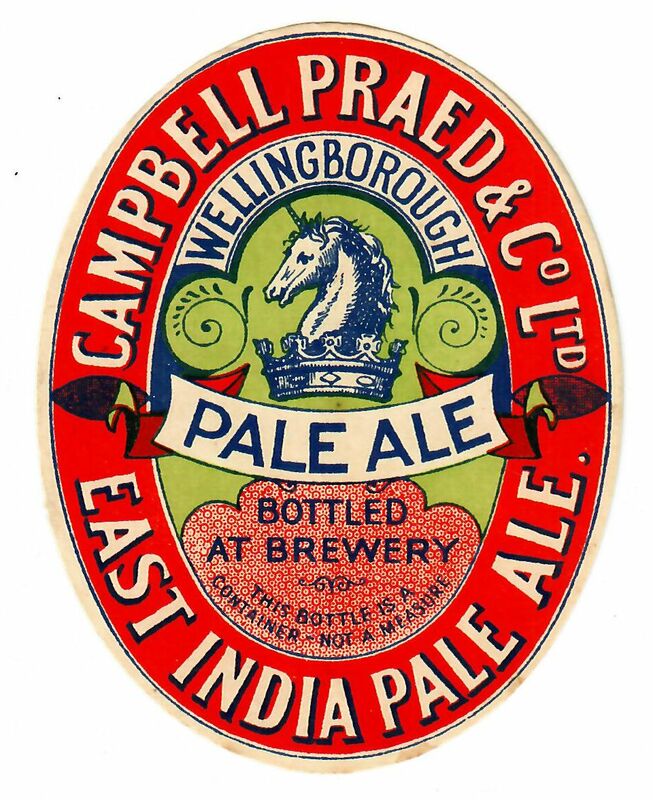 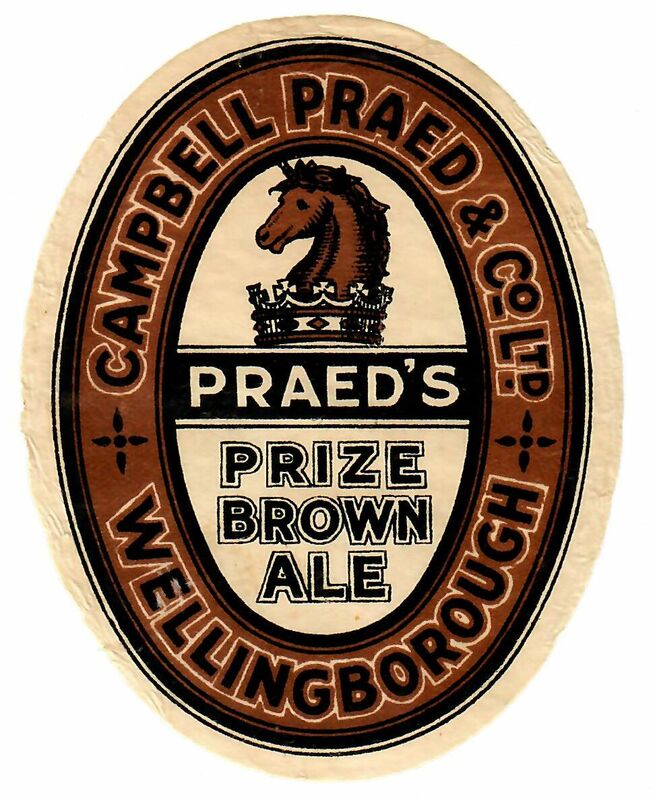 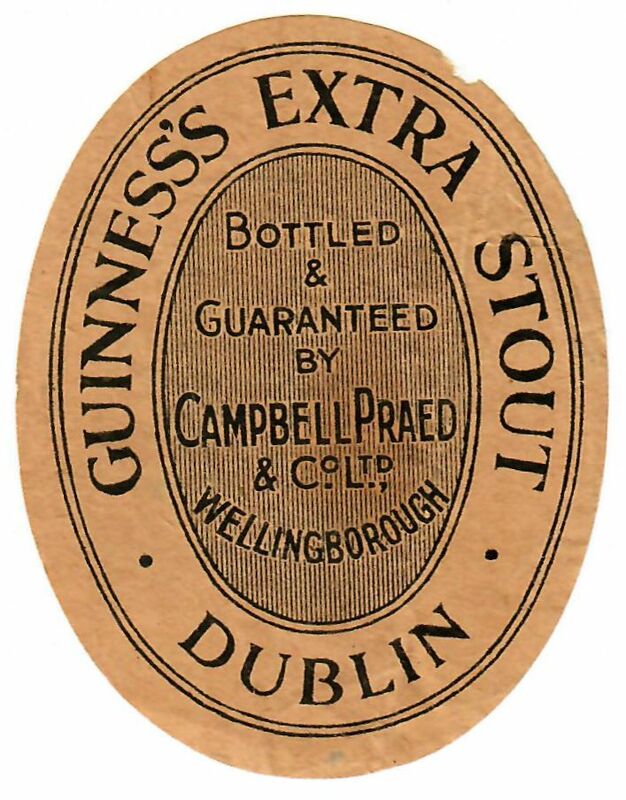 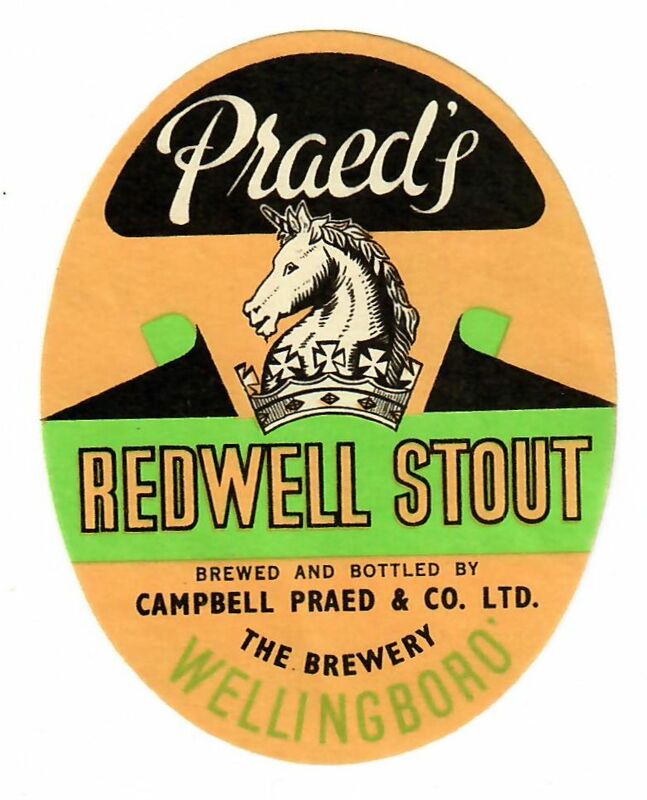 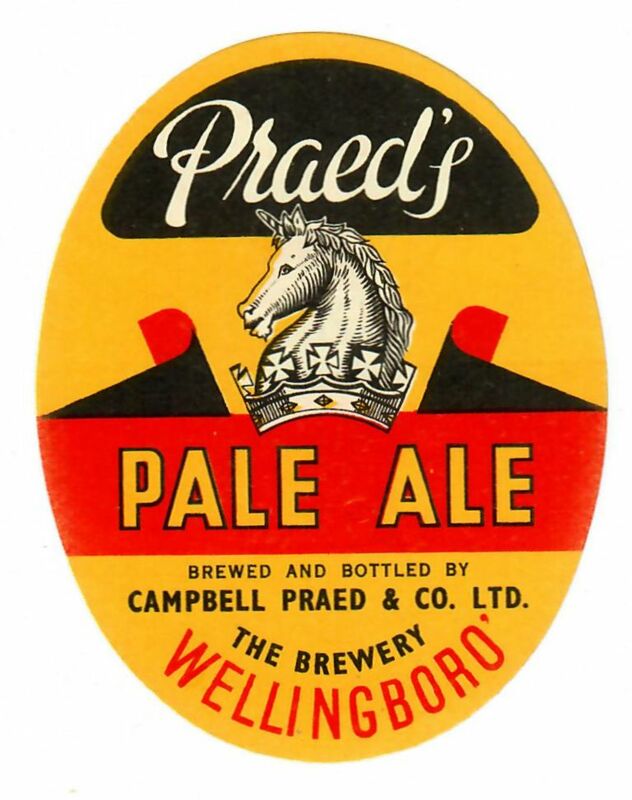 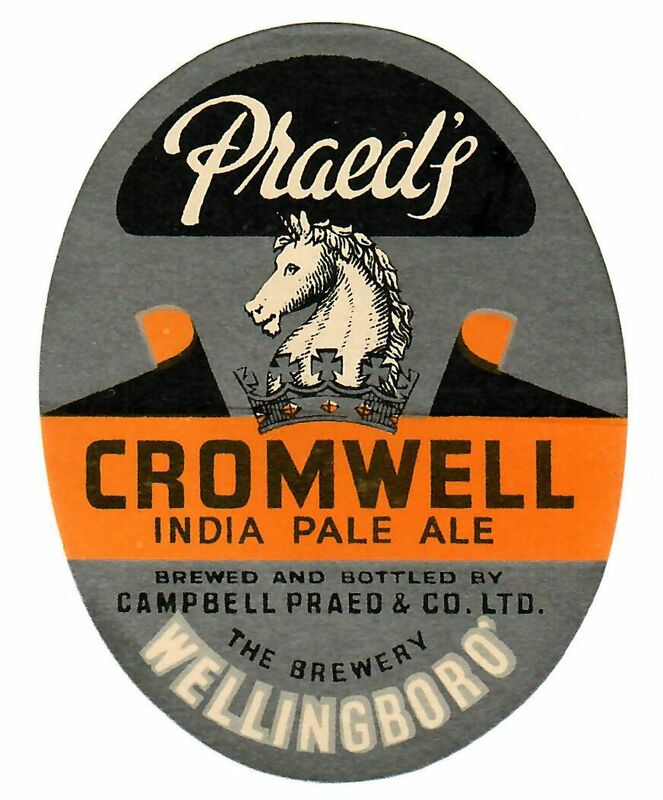 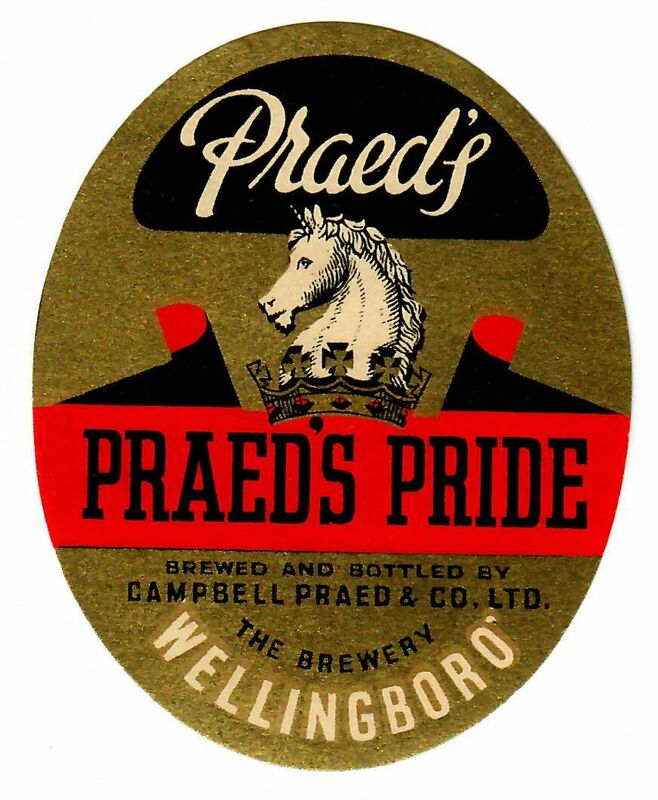 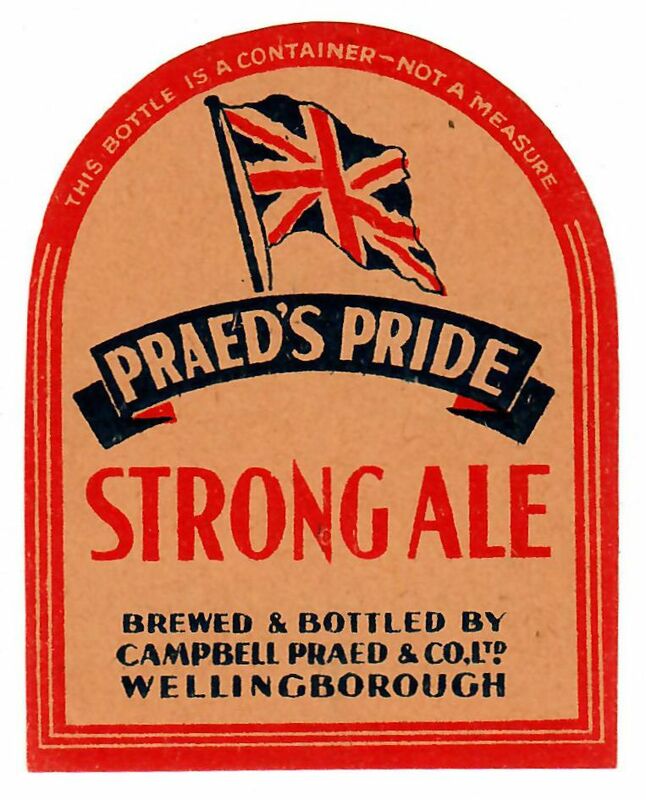 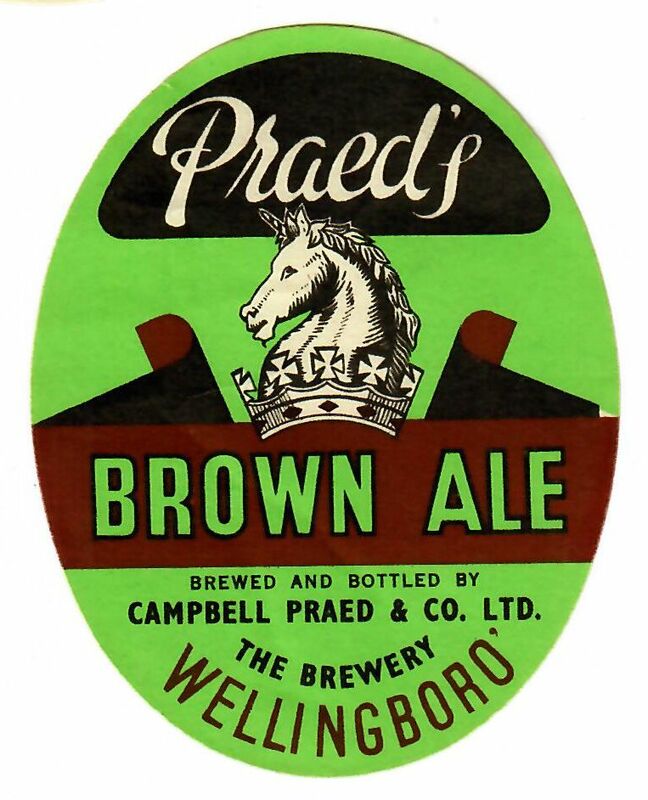 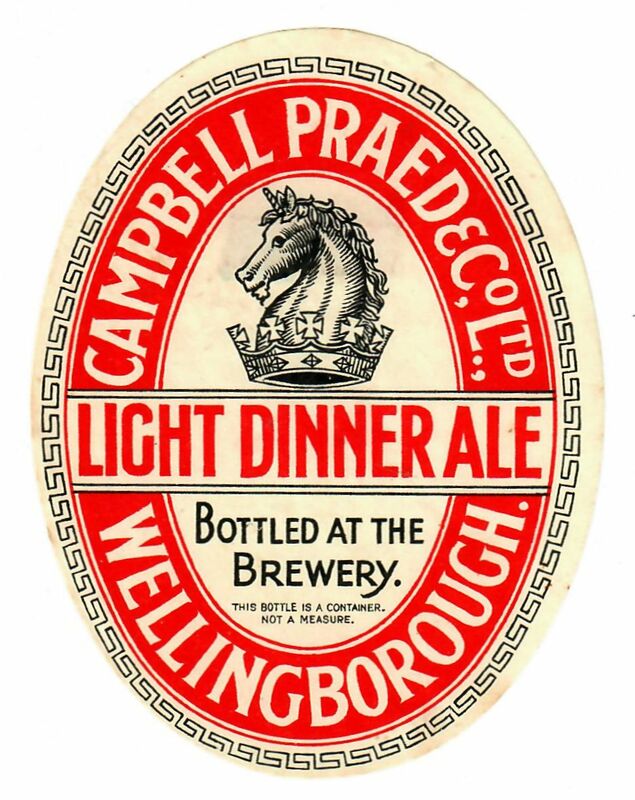 The brewery in Sheep Street, Wellingborough was founded in 1823 and first passed into the Praed family in 1878. 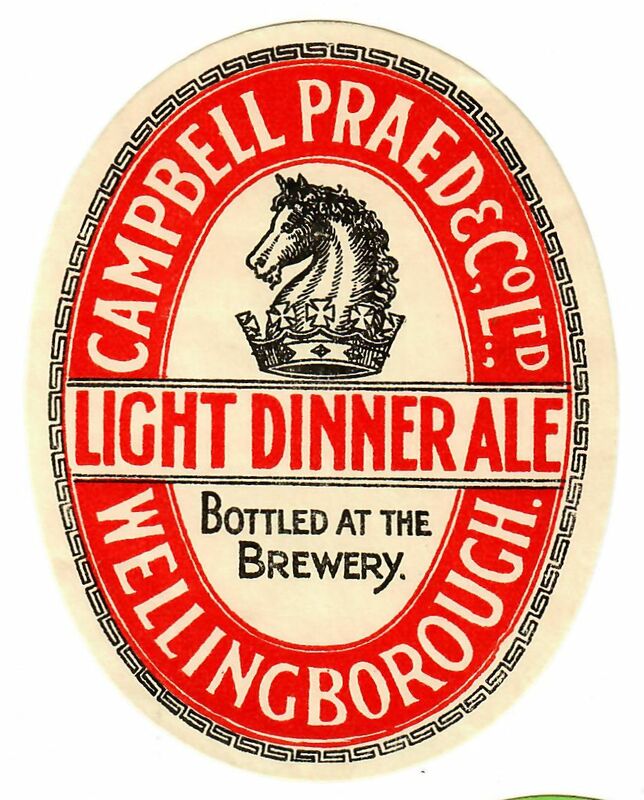 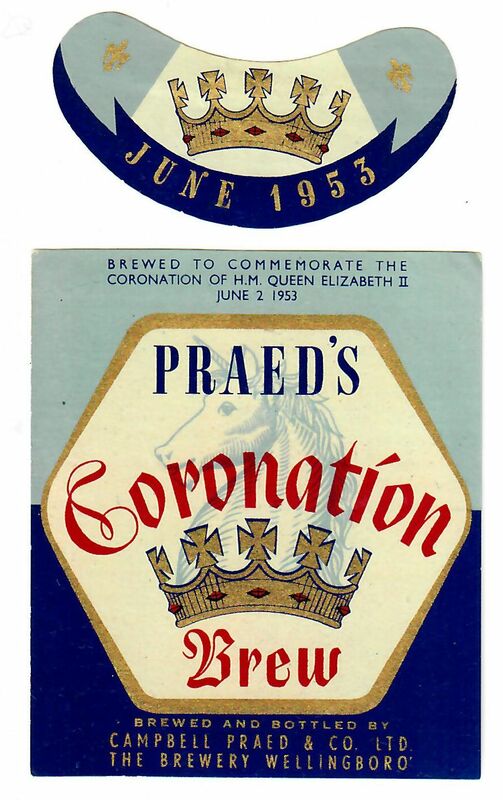 Led a fairly unspectacular existence until acquired by Phipps & Co Ltd of Northampton in 1954 and subsequently closed a year later. 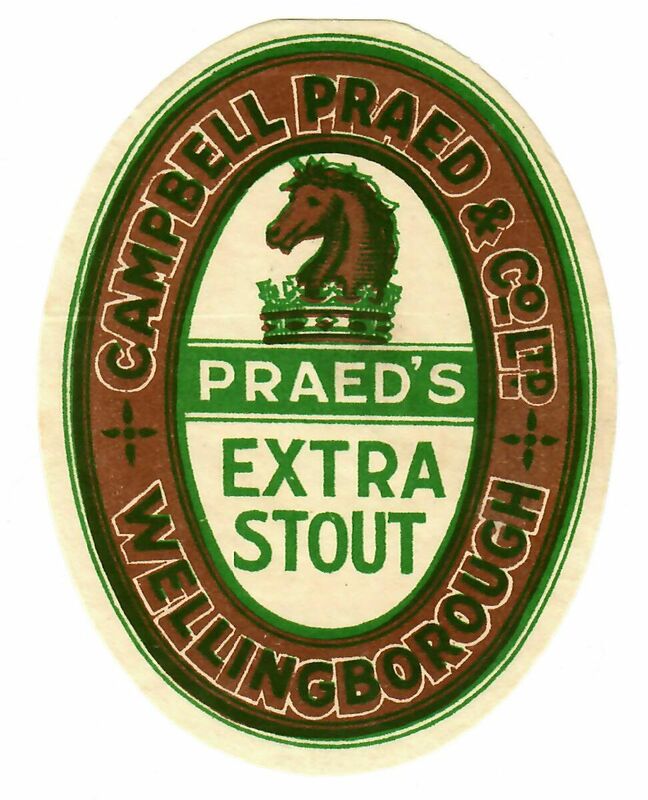 Over 100 pubs were owned by the end.